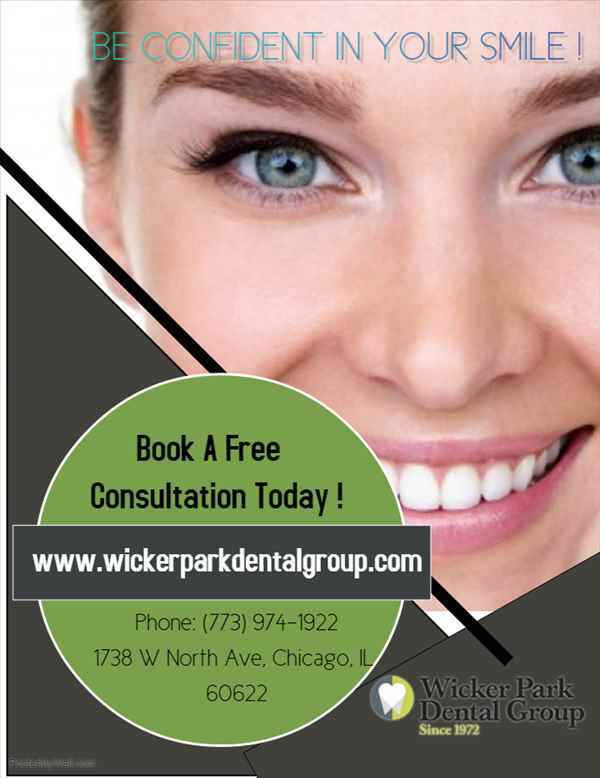 Dr. Krishna Gopisetty from Wicker Park Dental Group has helped innumerable people to find their beautiful smile. Choose the best cosmetic dentist specialist and take the best care of your teeth. When you come to our dentistry, you will receive a cleaning, tooth polishing, and prevention and care instructions. Our teeth whitening treatment procedures along with other dental care services match with the expectations of the clients that visit us regularly and we are proud to show them the right way in dental treatment. Make an appointment with our dentist or call us at (773) 974-1922.